Congrats to Barber Tom Saunders for completing his Level 3 Barbering qualification! Train With Pride say “Yes Tom!! !” as he completes his Level 3 Barbering NVQ qualification with us! 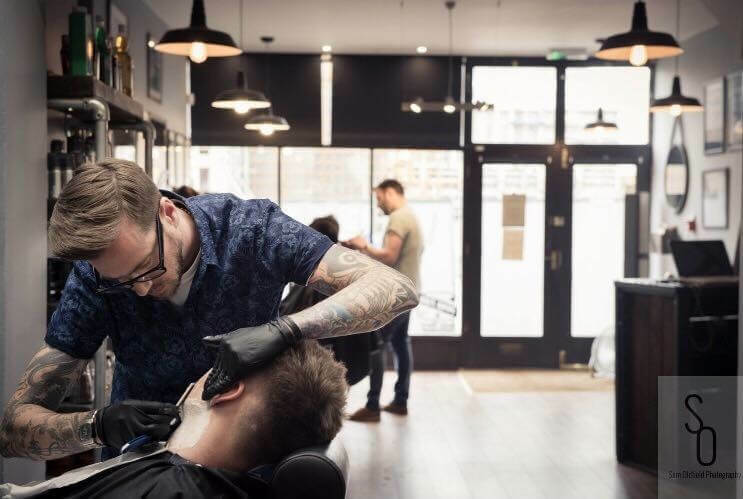 Tom who works full time at the Libertines Barber Shop in Cheltenham finished his Level 2 Barbering NVQ with Train With Pride and has now gone on to distinguish himself with his advanced barber skills ,including cutthroat shaves, epic creative restyles and styling for a photoshoot.